It's the summer holidays for most children in the UK now and while I don't have children of my own, I was looking for something fun to do with my niece! She's just had a baby brother born and I didn't want her to feel left out so I started looking. 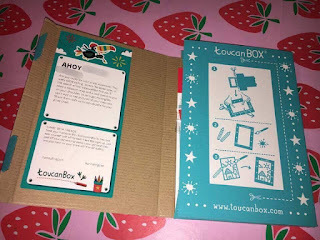 I came across the Toucan Box and it's amazing! The Toucan box is a flexible subscription service delivering creative craft boxes to children aged 3-8. 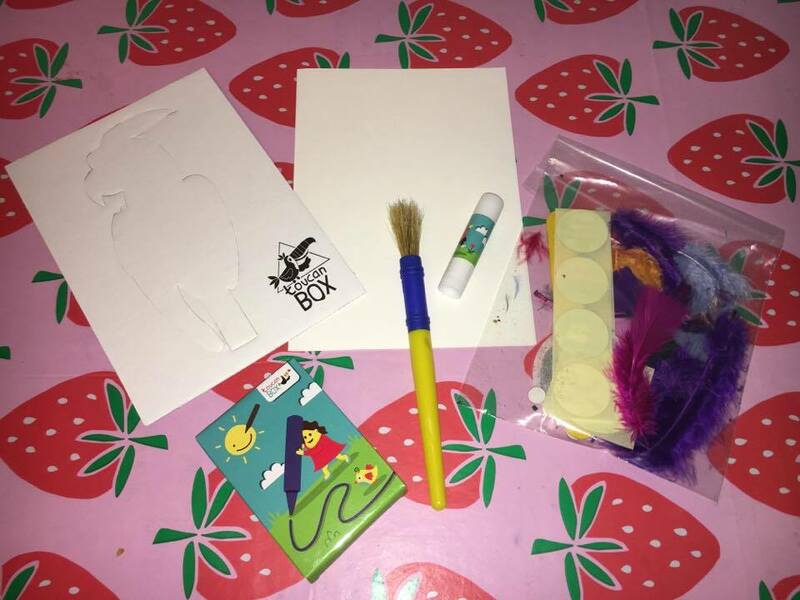 It is super convenient because all the craft materials, instructions and inspiration is personally addressed to your child and delivered to your door. Kids can also enjoy the hands-on process of making, then play! Finished crafts turn into interactive games, dress-up, role-play, toys and much more. I love that is is inspired by Montessori learning and championing STEAM, so that each toucanBox is built by educational experts to help develop key skills. We got a pirate themes box which I actually really liked. My niece is a total tomboy and not really into girly things so she loved this. It came with all items included, even a mini glue stick! We could make and decorate a parrot and then play with the treasure map and design one so she could find treasure. While she did some crafting, so could I! 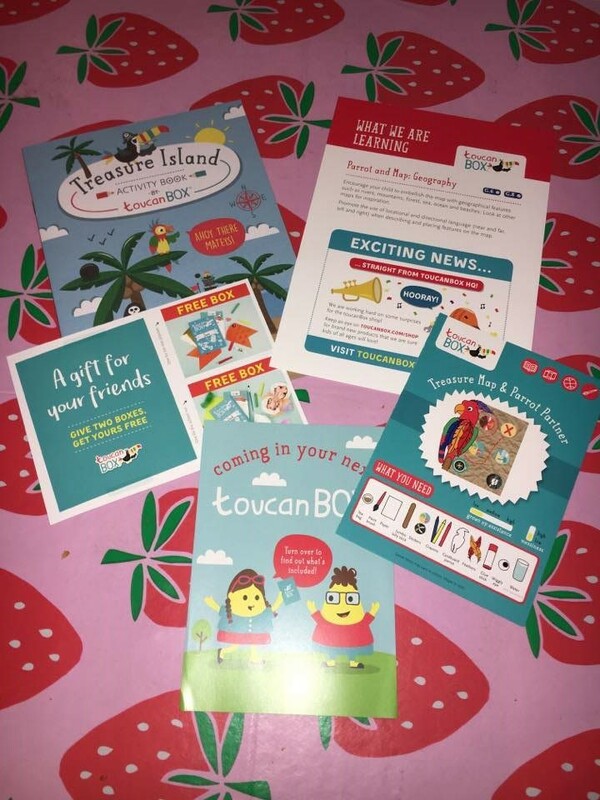 Included with it was a little instruction booklet, an activity booklet with more activities, a few discounts for friends, a news booklet and what is coming in the next book! I absolutely loved it! 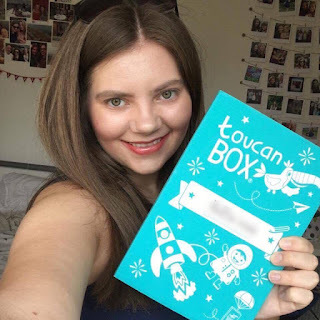 Get your own Toucan Box for free now by clicking here or using code: HANNAH-9CWN!